Still drawing some art of pokemon. 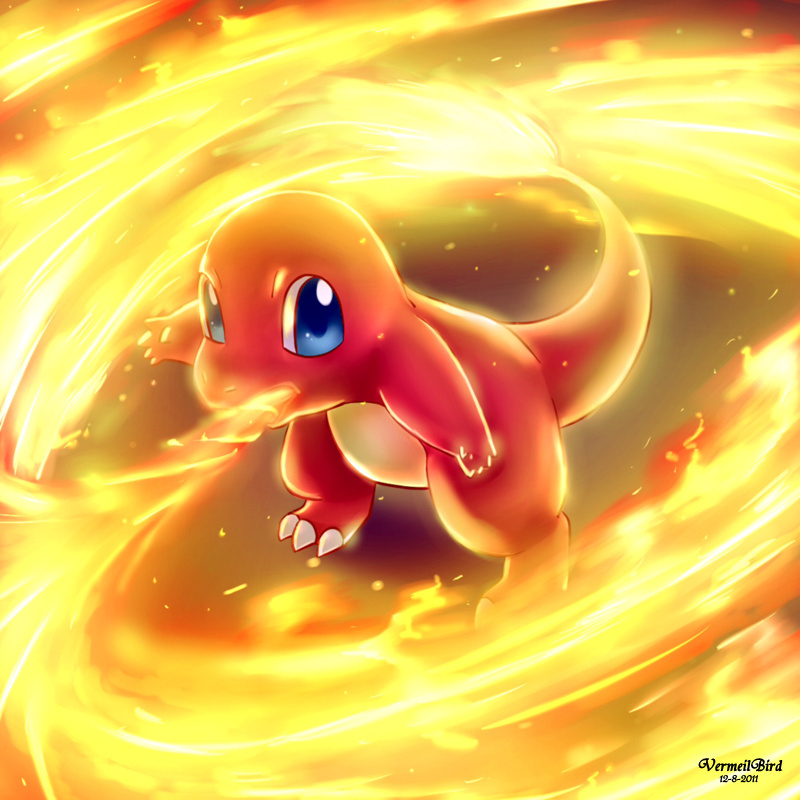 *gasps* possibly the best Charmander pic i've seen, bar none! can i use this as my desktop background plz?